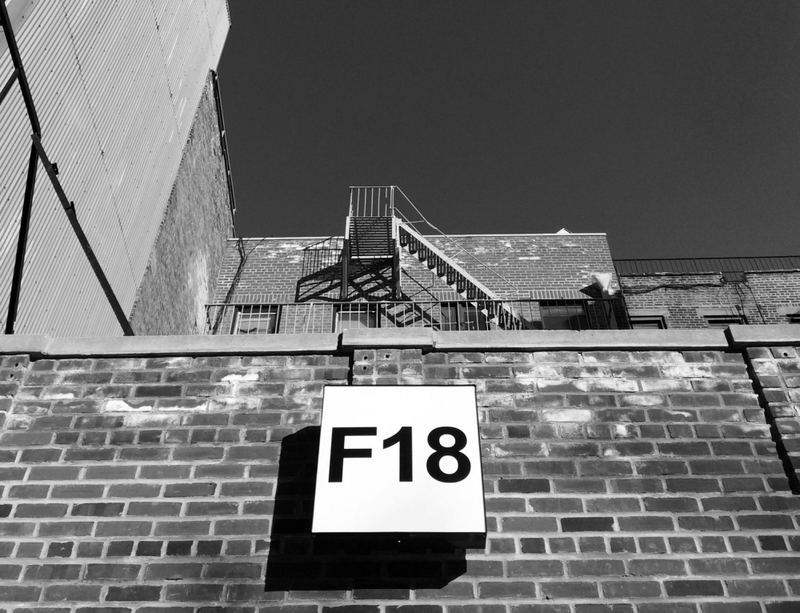 On March 8th, Launch F18 closed its final exhibition at the 94 Allen St. space in New York. As we bid farewell to the space, we remind ourselves that since its inception, one of Launch F18’s attributes has been its willingness to be malleable which, over the past 6 years, has landed us in new spaces, promoted new adventures and above all, new opportunities for our artists. As we depart from the 94 Allen St. space, a new gallery, Magenta Plains will move in and we wish them well. In the coming year, you’ll see Launch F18 continue to curate captivating exhibitions at our previous headquarters at 373 Broadway, along with producing projects at other venues. We thank you all so much for your continued support over the years and look forward to you being part of the creative, ever changing future of Launch F18.